Keep your brow and lash beauty well dressed with these gorgeous metallic must-haves. This set embodies the ultimate in precision and makes a chic, travel-friendly gift. 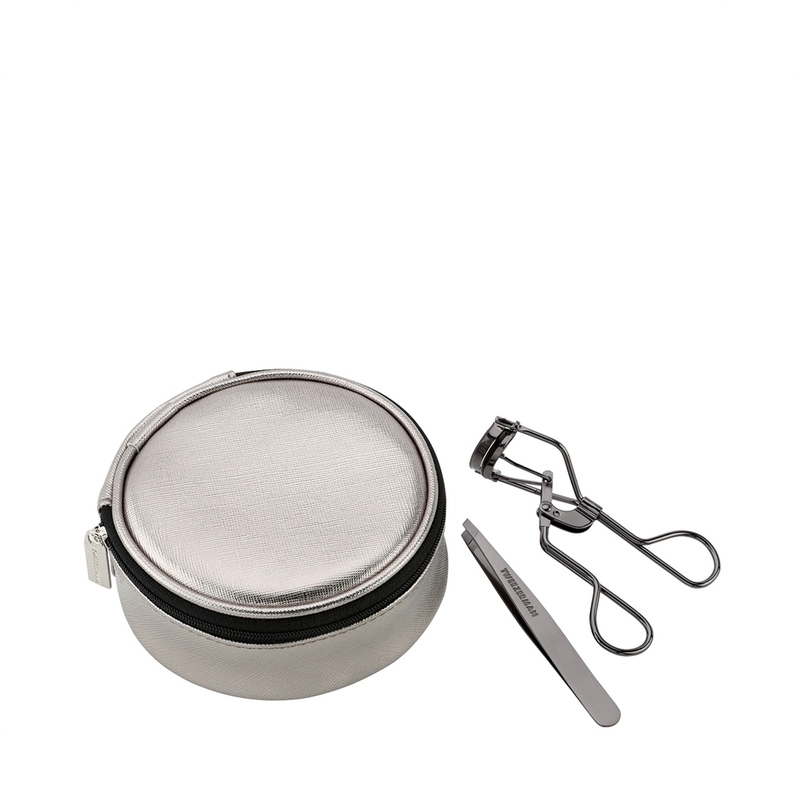 Comes with award winning Slant Tweezer and ProMaster Lash Curler designed for almond shaped and deep set eyes. Matching travel case.